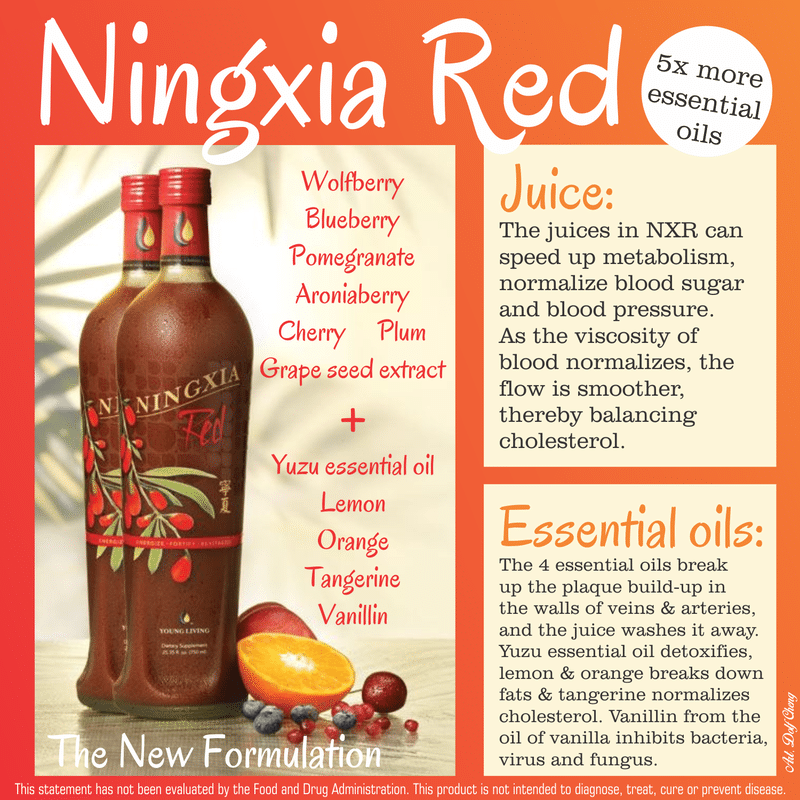 I noticed a huge benefit when I started taking 2 ounces of NingXia Red a day. 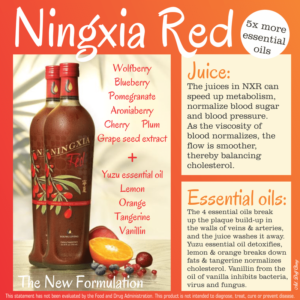 I was pregnant when I started taking 1 ounce of NingXia. I enjoyed the taste and I was not quite as tired as I used to be (before I started taking NingXia). About 3 months after I had my baby I started taking 2oz. of Red a day. This is when I really started noticing changes! I no longer felt as though I needed naps, at all. Even when I sat down to nurse my baby I would not feel like I was falling asleep. At the same time, I could drink an ounce right before bed and still sleep great! It was less that I noticed an increase in my energy and more that the NingXia helped me stay constant, and feel well throughout the day. I was extremely excited when I realized that I no longer had brain fog. Additionally, I noticed since drinking 2 oz. of NingXia daily, I no longer had to use Di-Gize on my baby! I will be drinking 2oz. of Ningxia Red from here on out! I do not want to be without it!